Barrels of fun!!! Real gas sipper!!! 29 MPG Hwy... Blow out pricing!!! Priced below MSRP... 4 Wheel Drive, never get stuck again*** Isn't it time for a Jeep? 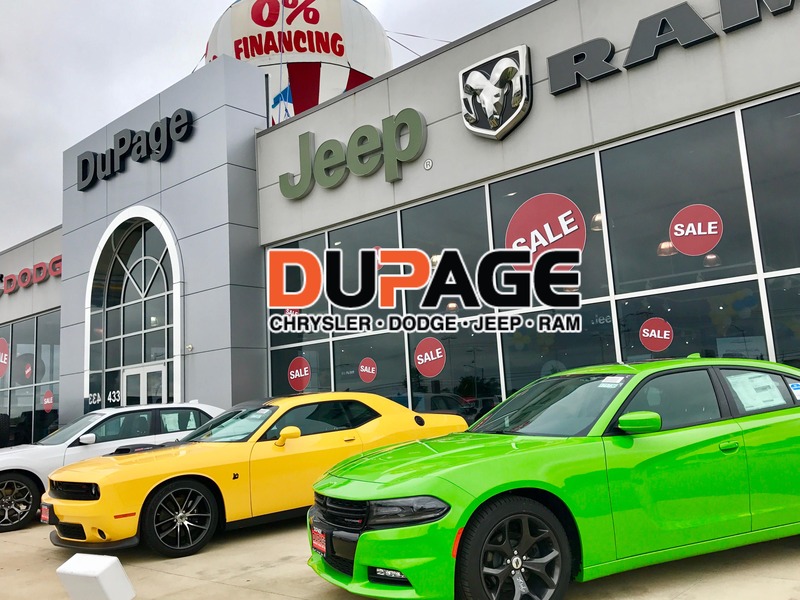 *** Includes a CARFAX buyback guarantee** Optional equipment includes: Engine: 2.4L I4 ZERO EVAP M-AIR, Passive Entry Remote Start Package..., FREE LOANERS!!!!!! PICTURES ARE FOR ILLUSTRATION PURPOSES ONLY.